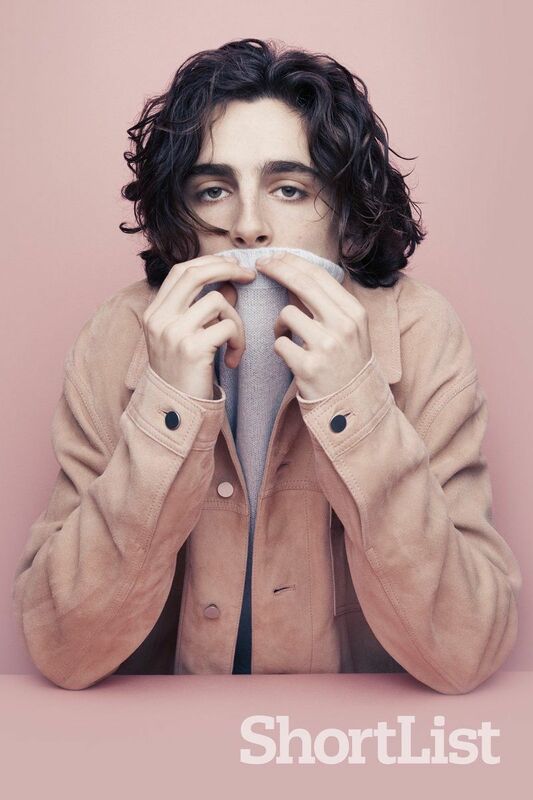 While I’m getting back into the blogging swing of things, I just had to share these perfectly pastel pictures of everyone’s favourite young actor, Timothée Chalamet from Shortlist Magazine. I (like so many others) saw ‘Call Me By Your Name’ in the lead up to this year’s Oscars and the film instantly became one of my all-time faves. I mean, the love story? The Italian setting? The incredibly fashionable characters? The amazing acting? It’s all very, very good. Timothée definitely reminds me of a young Leonardo DiCaprio – it seems that Timmy is following Leo’s diverse choices in film roles as well, with off-the-path roles in movies like ‘Ladybird’ and ‘Miss Stevens’. There’s even talk of him playing Laurie in a new adaptation of ‘Little Women’, which I think would be a perfect part for him. Timmy’s next big role is already being talked about as a 2019 Oscar contender for ‘Beautiful Boy’ (also starring Steve Carell, who is another favourite actor of mine) where he’s playing a young man with addiction issues. The trailer looks incredibly emotional and I am sure there’s a Best Actor award in Timmy’s future (hopefully he doesn’t have to wait as long as Leo did!). Stay tuned for more blog updates – I am very much back on board, just trying to get my bearings once again! Next Post Take A Chance On YOU!